4810 has always been synonymous with quality. 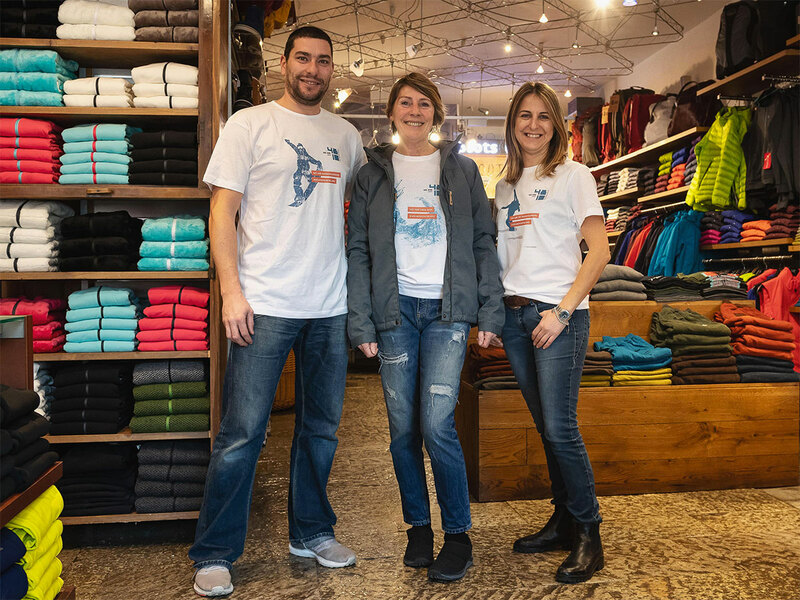 In our store in via Roma, right in the centre of Courmayeur, you can find the best brands in mountain apparel and equipment. 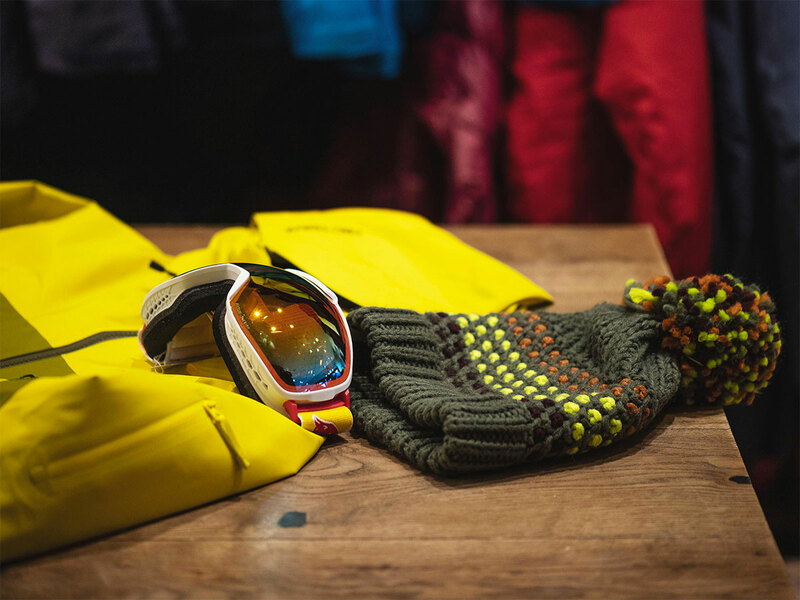 During the winter season, we offer a vast selection of apparel items to face the cold as well as technical gear to enjoy your days on the slopes. 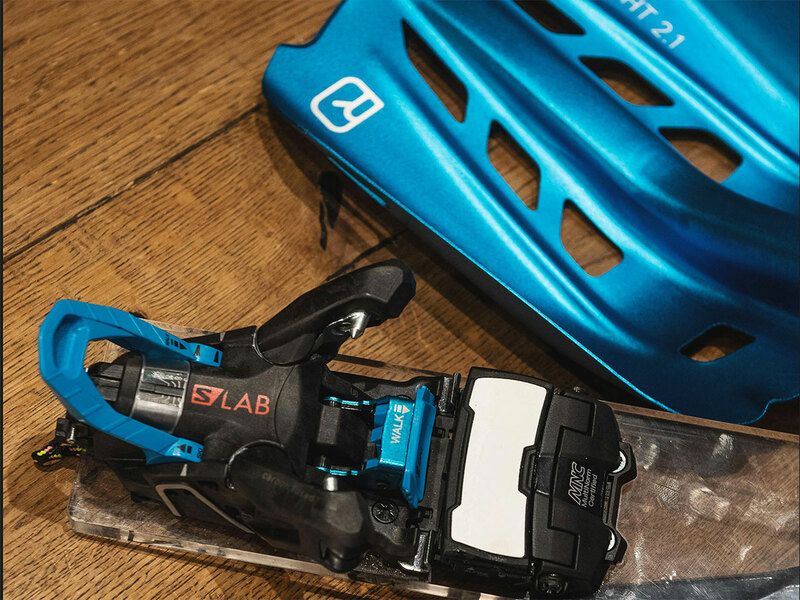 Furthermore, we offer an exclusive service of bespoke ski boot production. In the summer, on the other hand, you can find a wide assortment of equipment to ensure full safety during your mountain climbs and the most functional and up-to-date mountain gear for your mountain walks. We remind you that we rent e-bikes throughout the entire season, both in the summer and in the winter, and both for children and adults. Our highly qualified staff boasts many years of experience in the field and is entirely available to you to help you choose the most suitable products for your needs! More than 30 years of mountain experience. Every day from 9 a.m. to 12.30 p.m. and from 3.30 p.m. to 7.30 p.m.
Are you passionate about mountain climbing? Then our store in via Roma will offer you all the material you need, both for ice and for rock climbing. Throughout the year, you can rent our e-bikes for a nice bike ride in the fresh mountain air. We will be happy to give you some advice about the best trails to ride on, both for children and adults. Do you feel like taking a nice and healthy walk in the Courmayeur mountains? Do you prefer low or high altitude trekking? Or are you a Trail runner? 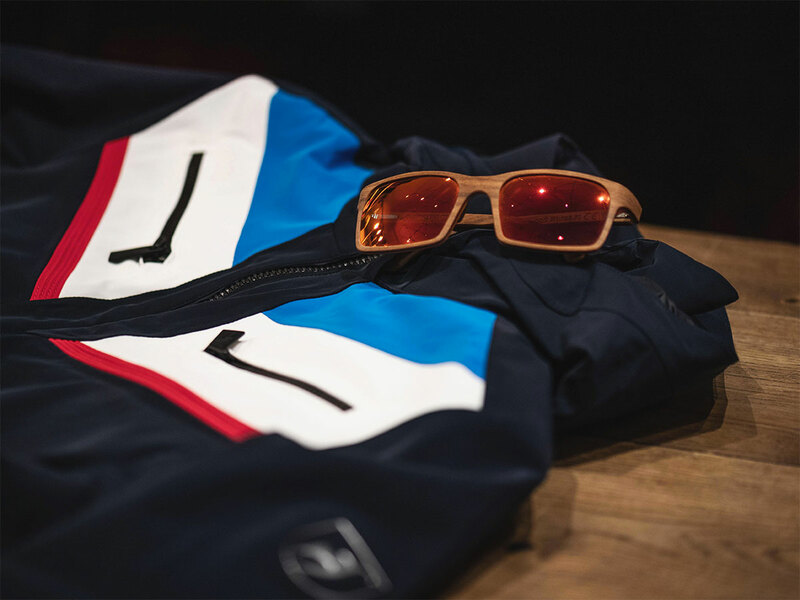 Apart from the necessary gear, our store will always offer you the assistance of a professional to give you all the necessary indications for your sporty day! Do you rent baby strollers and baby carriers? We rent strollers to allow you and your child to enjoy outdoor life to the fullest by using a stroller specifically designed for all types of terrain. Do you rent technical apparel? Our 4810 Rental store in Dolonne rents ski outfits for adults. 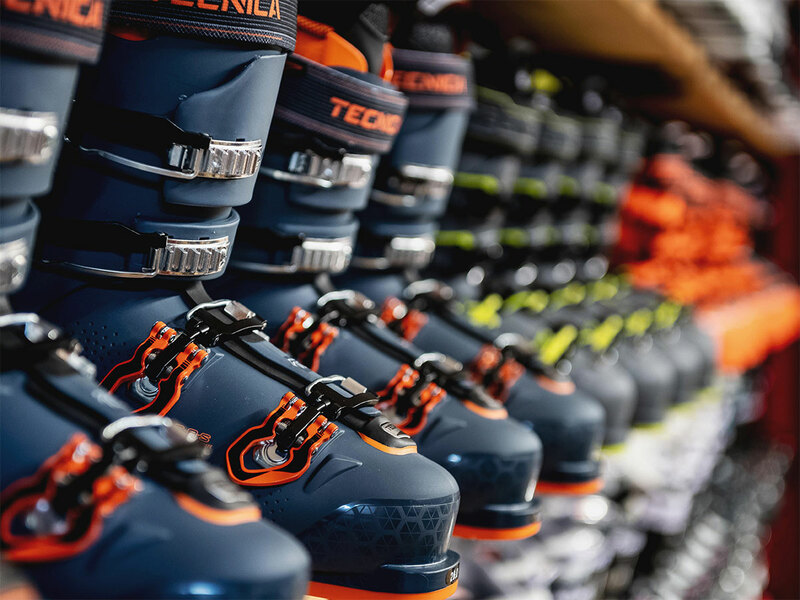 At 4810 Shopping you can shop all year round from Monday to Sunday, from 9.00 a.m. to 12.30 p.m. and from 3.30 p.m. to 7.30 p.m.
Do you organise snowshoeing excursions or walks in the mountains? No, we do not. But we would be happy to refer you to someone who can organise it for you. You can contact one of the expert guides on this website. Do you have a map of the trekking trails or paths for mountain climbing in Valle d'Aosta? We are always happy to give you advice and provide you with some maps to discover the beauty of Valle d'Aosta, or to refer you to expert tourist guides who can help you experience outdoor life to the fullest. Where are the paths for e-bikes? Where can we go with our e-bikes? 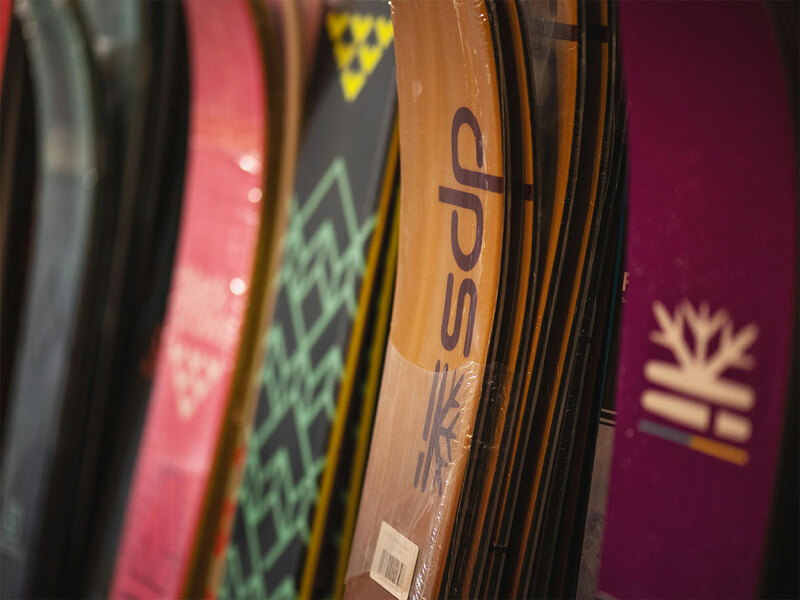 There are many different paths, and we will be happy to point them out to you in our store in Via Roma 106 in Courmayeur. Do you sell mountain climbing equipment? Yes, that is one of our specialties and the store in via Roma 106 in Courmayeur can offer you everything you need, both for rock and for ice. Do you sell equipment for golf or tennis? No, we only carry products related to mountain activities: from the mountain walk to trekking, from excursions to sports traveling. Do you sell equipment for cross-country skiing? No, but you can find everything you need in Val Ferret, right at the departure point of the cross-country circuit.